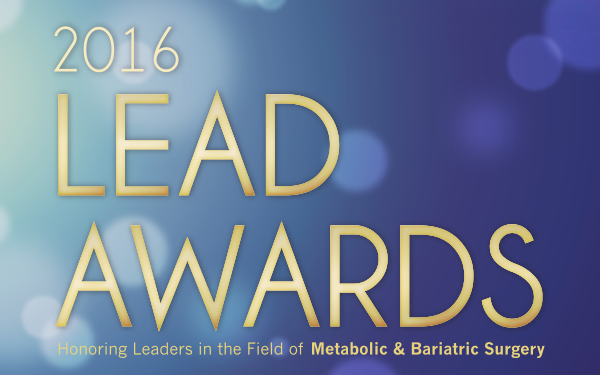 Thank You for Attending the 2016 LEAD Awards! 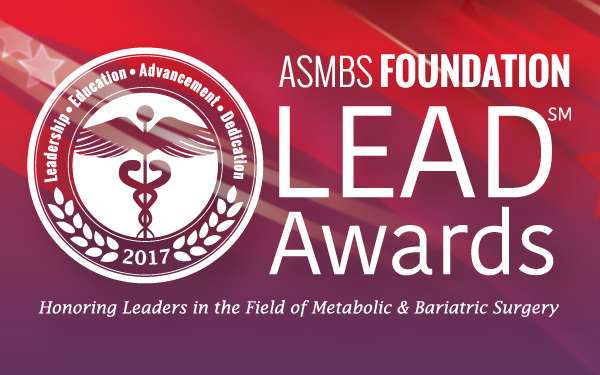 The ASMBS Foundation’s annual LEAD Awards brings together members of the ASMBS and the healthcare industry to honor individuals who have show outstanding leadership and dedication to the field of metabolic and bariatric surgery. 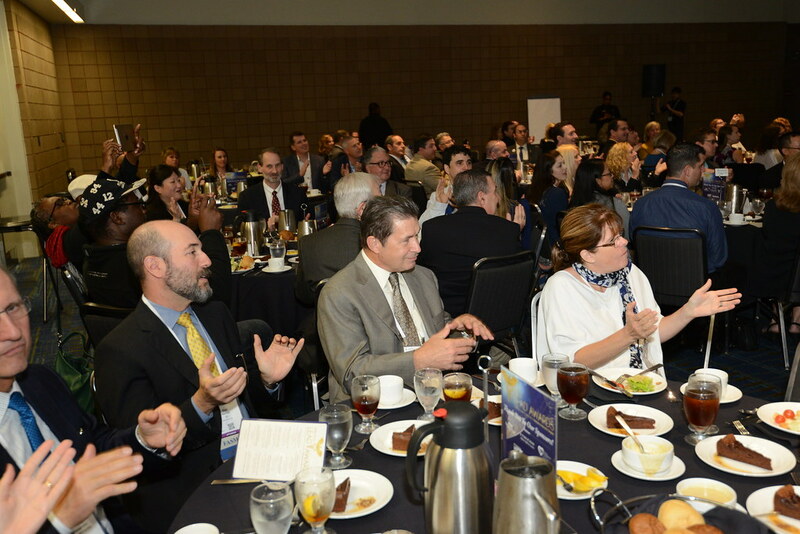 Your attendance and support has allowed the Foundation to continue to fund advanced bariatric surgery research, professional education, and access to care initiatives. 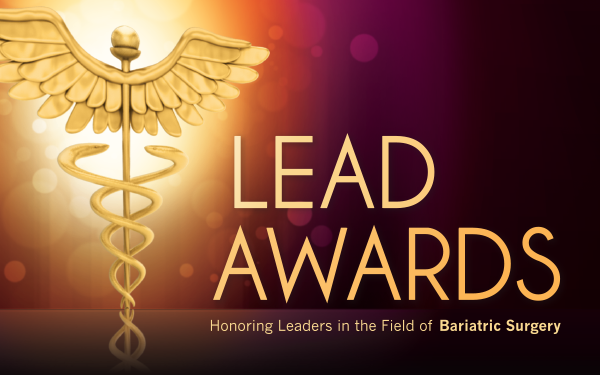 The LEAD Awards ceremony was held on November 1st at the New Orleans Convention Center, in conjunction with ObesityWeek. Thank you to everyone who attended and congratulations to our award recipients! Please join us again next year in Washington, DC! Bruce M. Wolfe, M.D. is a graduate of Stanford University and the St. Louis University School of Medicine. 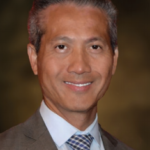 His surgical training was completed at St. Louis University with an additional fellowship at Harvard Medical School. Relocating to OHSU from the University of California Davis, Dr. Wolfe has devoted his surgical career to surgical nutrition and obesity, including the surgical care of obese patients and related research. 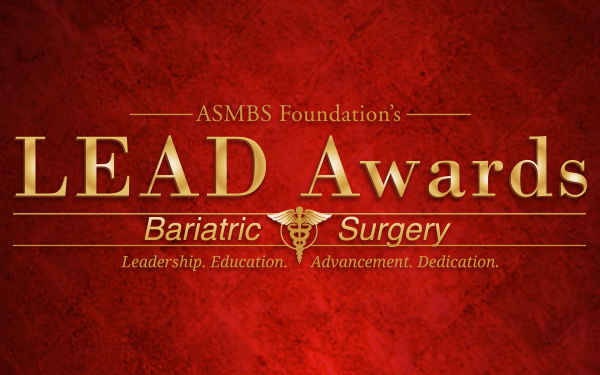 He has made many contributions to the advancement of the surgical treatment of obesity, including a demonstration of the many benefits of laparoscopic surgery. 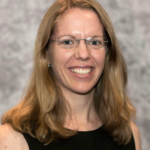 Dr. Wolfe’s research interests lie at the intersection of surgical outcomes of obesity and health policy as it relates to obesity treatment coverage. 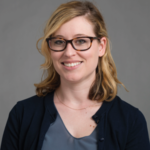 He chairs an NIH-funded research consortium studying the clinical, epidemiological, and behavioral outcomes of bariatric surgery, known as the Longitudinal Assessment of Bariatric Surgery (LABS). His local and national policy efforts of expanding obesity treatment as well as numerous ongoing research projects underscore Dr. Wolfe’s dedication to upstream efforts to prevent and ameliorate obesity and related sequelae.